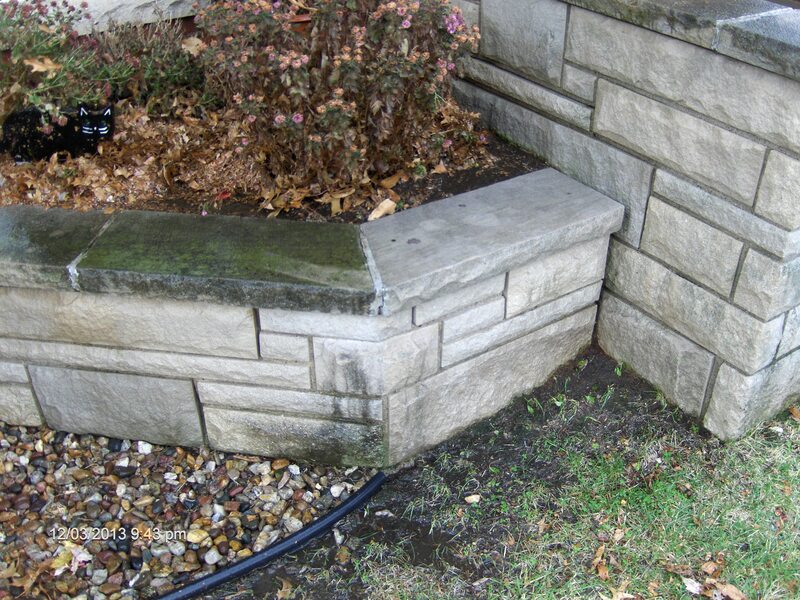 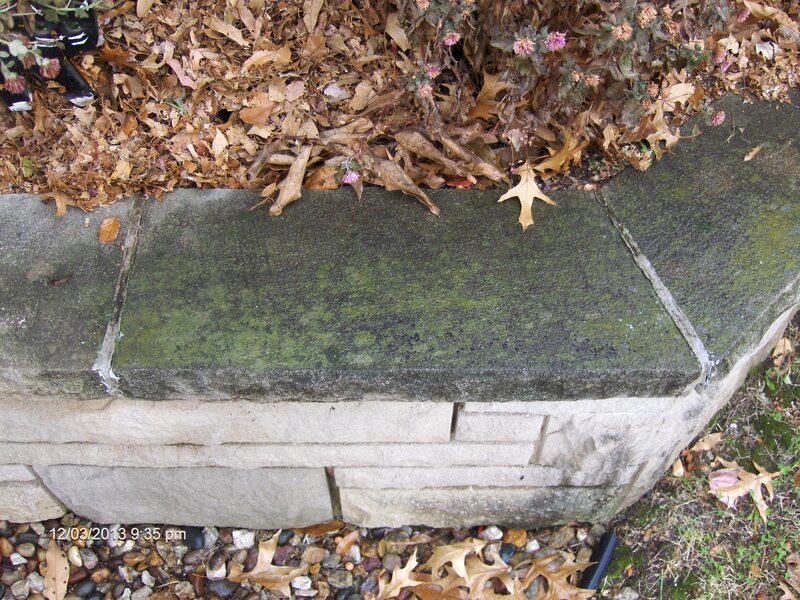 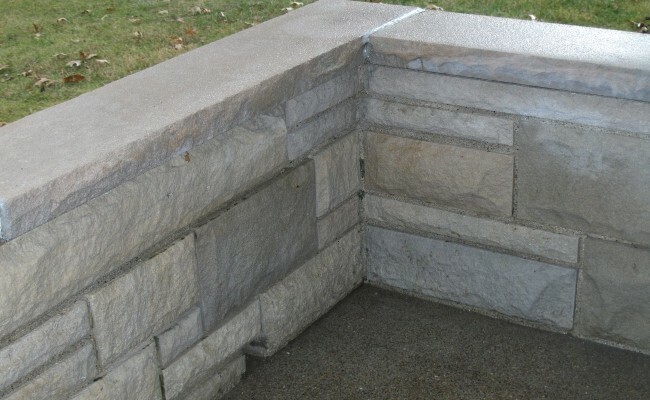 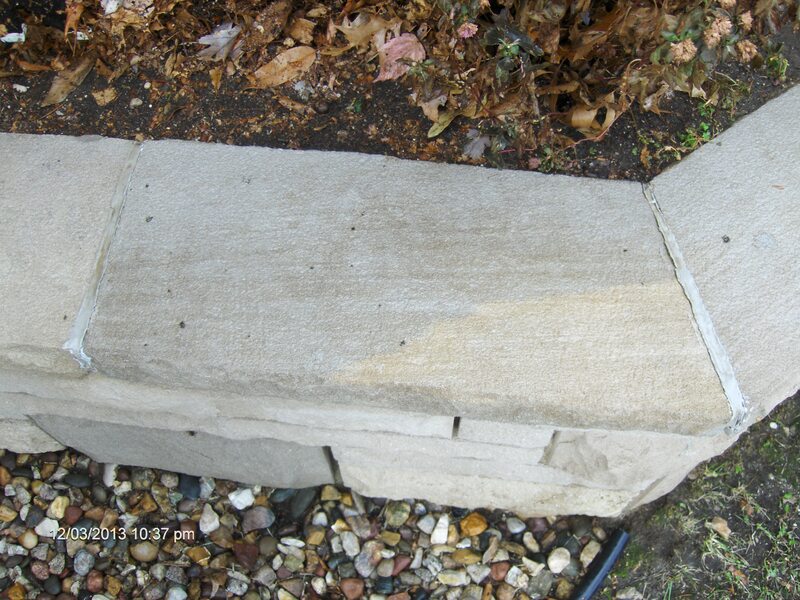 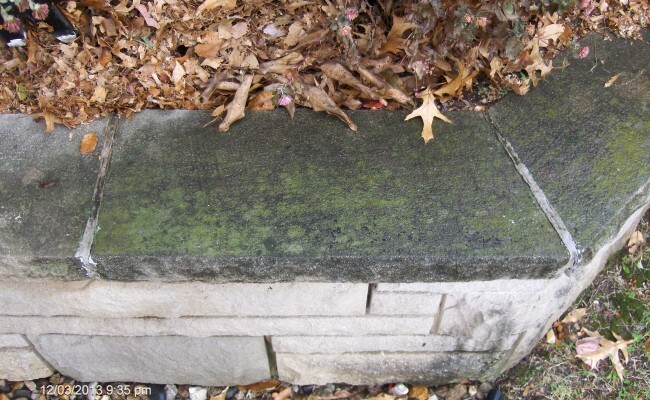 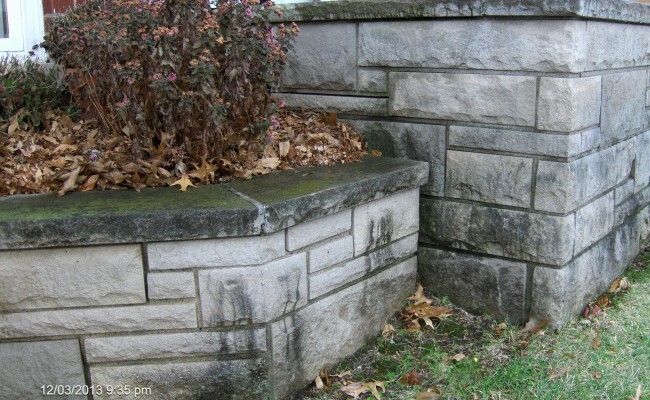 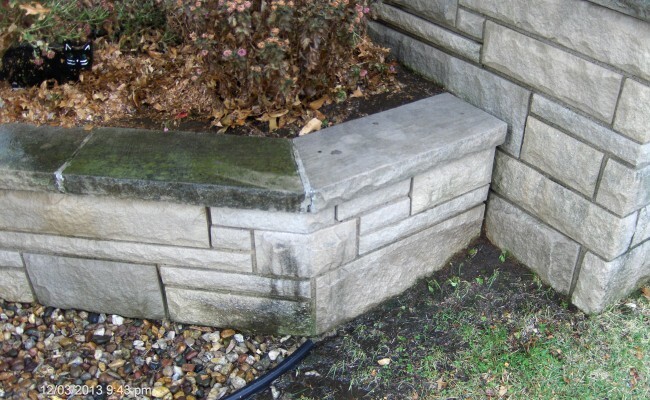 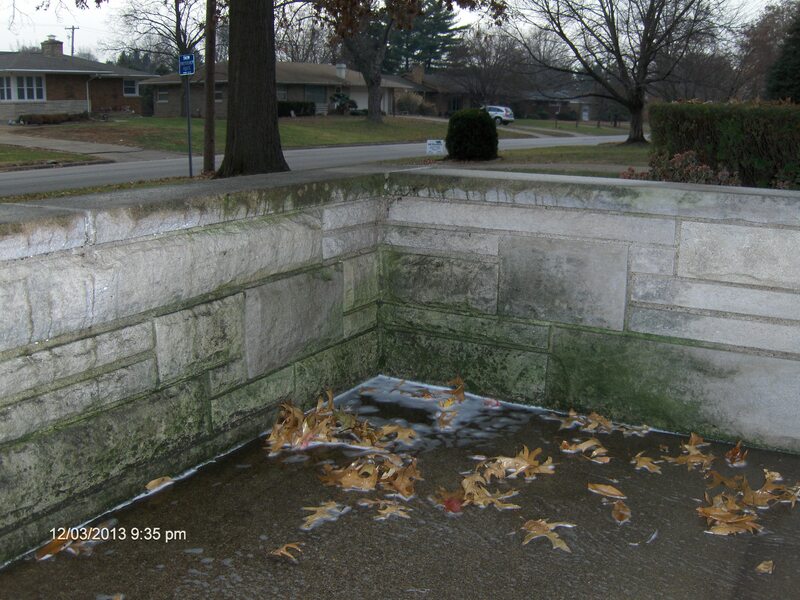 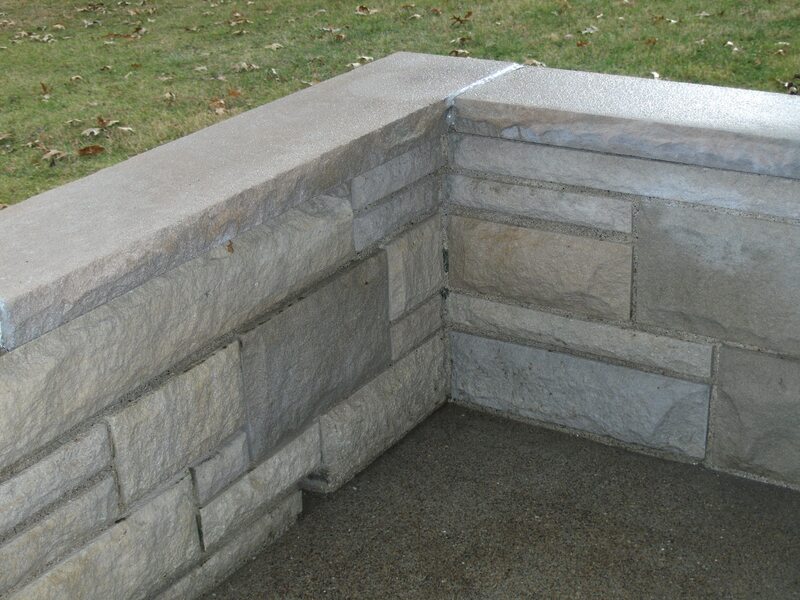 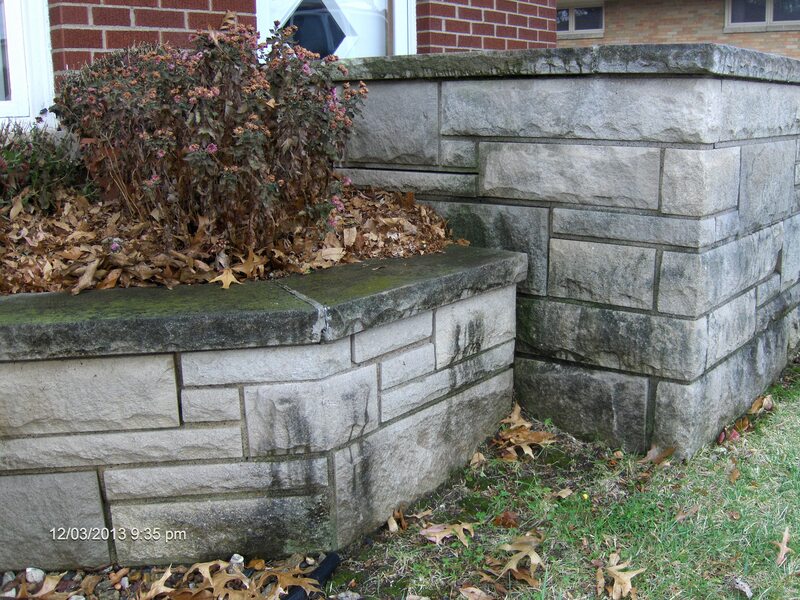 ALL natural stone is very tricky to clean and can stain very easily. 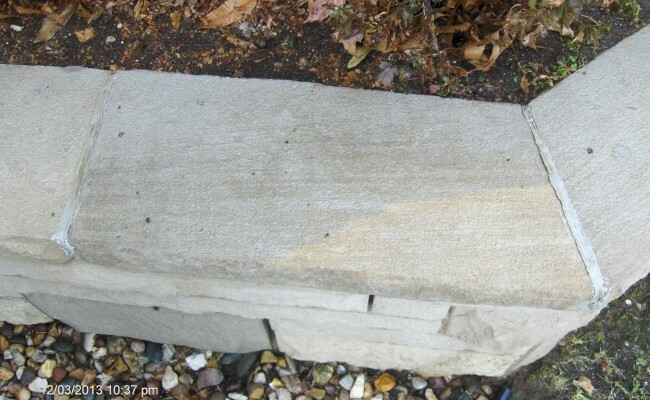 Many cleaners use to clean the stone surface can work very good as well as burn the stone surface if not used properly. 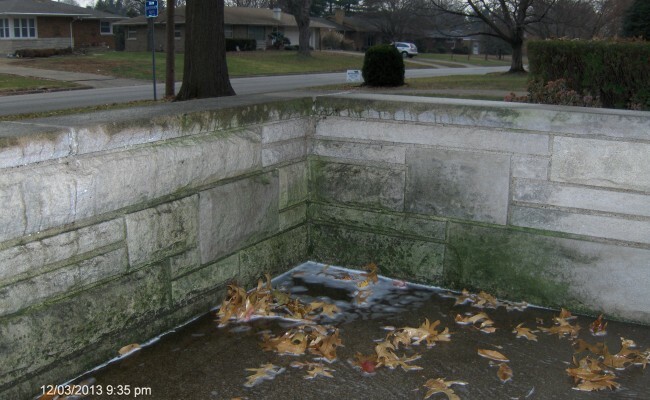 AquaPro cannot clean ALL natural stone back to its original colors, but we have been very successful in returning the surfaces to an appearance acceptable by most customers.